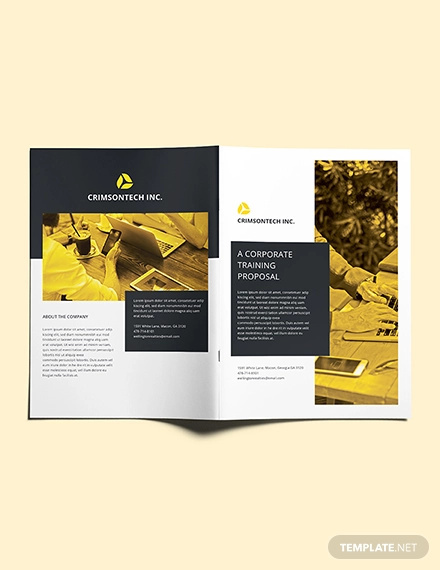 If you want your business to grow as a corporate entity, you have to makes sure that you are giving utmost care and importance to your workforce. Achieving your business goals and aspirations can only be achieved through the help of the people who works for you. This is also the reason why you need to keep on training them so they can always be in their best and most productive state. 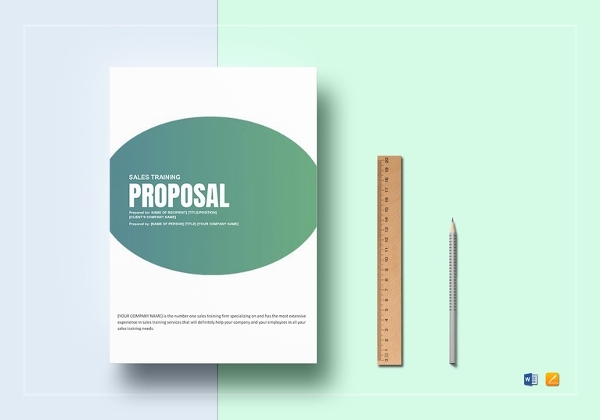 A training proposal is just as detailed as a design proposal and a proposal for project. You have to be specific with the content that you will include so you can get the expected training outcomes and results. 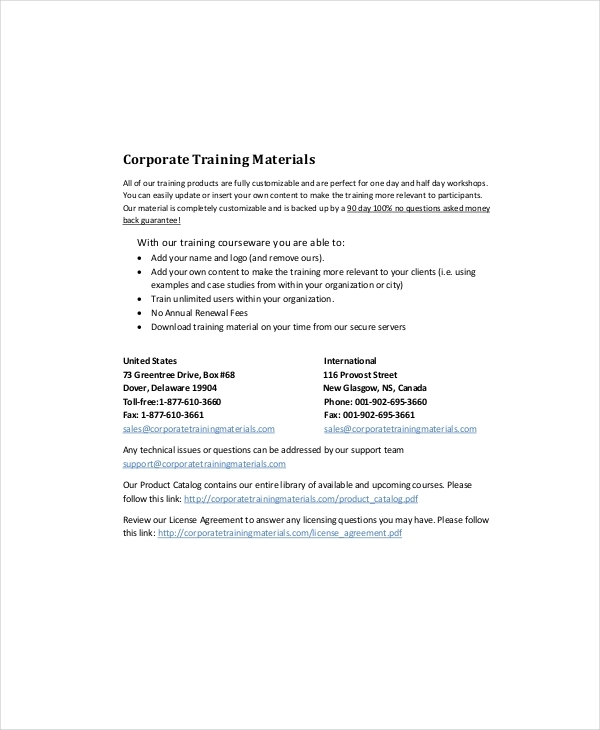 Refer to the samples that we have placed in this post so you can have a more efficient time when developing a comprehensive training proposal for your company. 3. 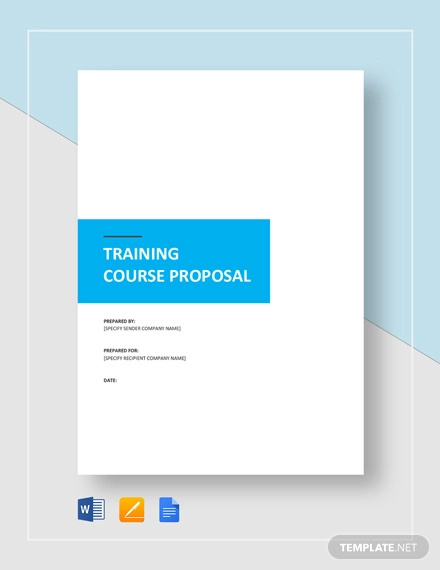 A training proposal can serve as the document that the management can review. 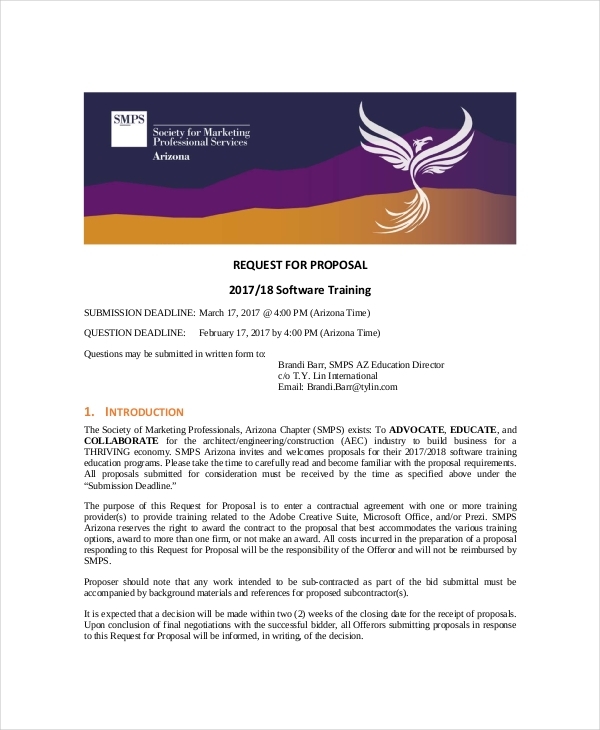 Having a proposal can influence the decision of the management to whether train their employees or not on particular instances and time periods. 4. 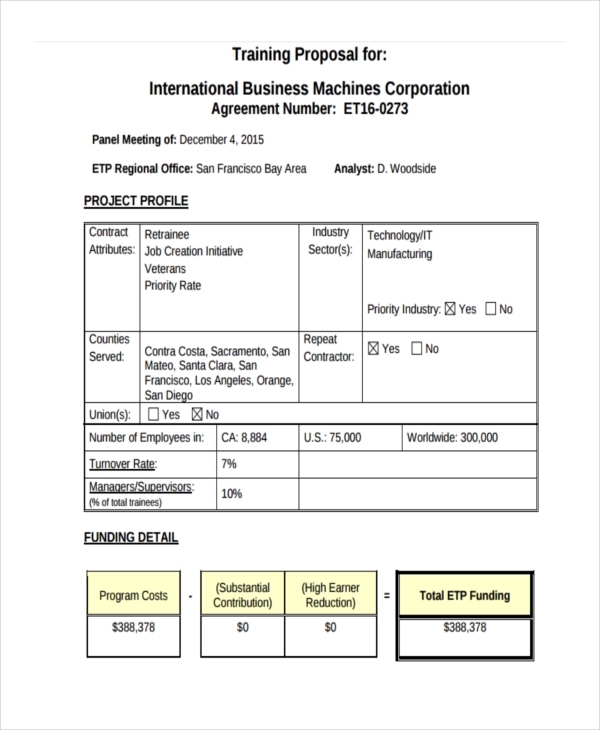 A training proposal, just like service proposal examples and business proposal examples & samples, can easily specify all the necessary information that all the stakeholders involved in the transaction needs to know. 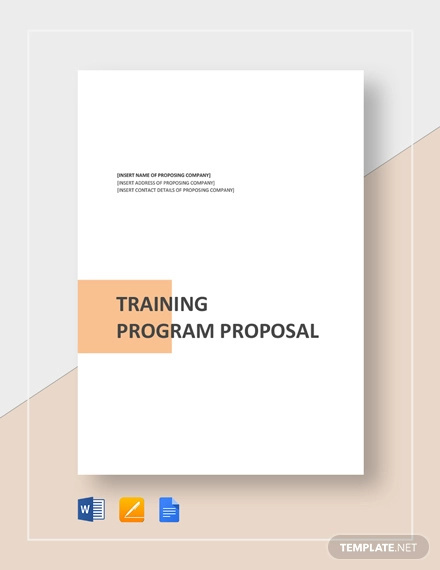 If you are already aware on how to create an IT Proposal or Project Proposal Examples, you may also want to consider learning how to develop a training proposal. 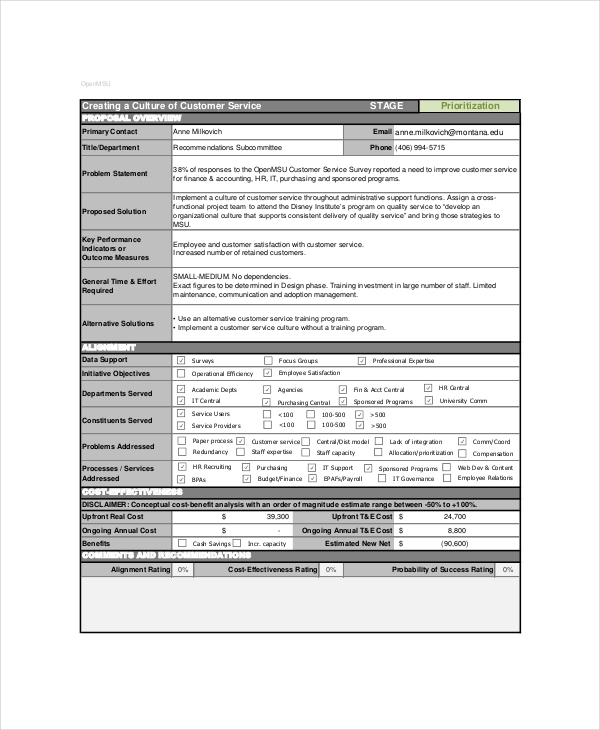 It will be easier for you to make one if you are already aware of the basic items that you need to implement when doing the document. 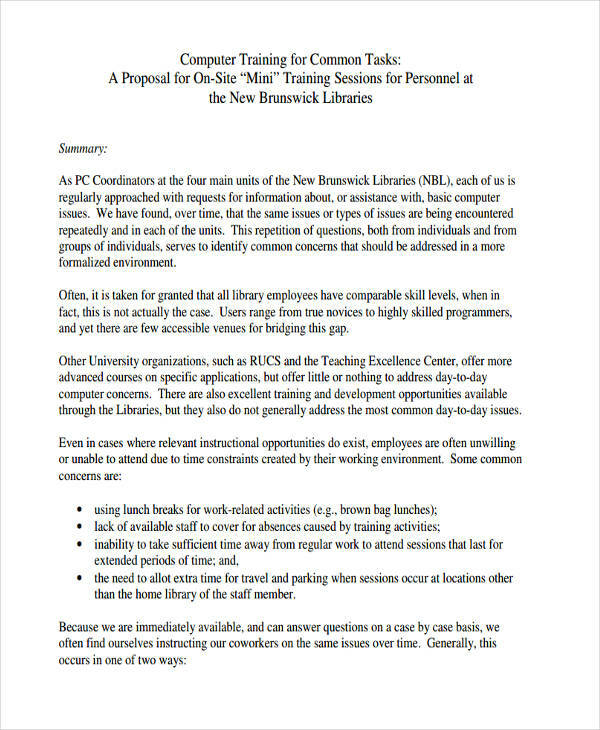 Listed below are some of the useful tips that can make it easier for you to create a training proposal. 1. 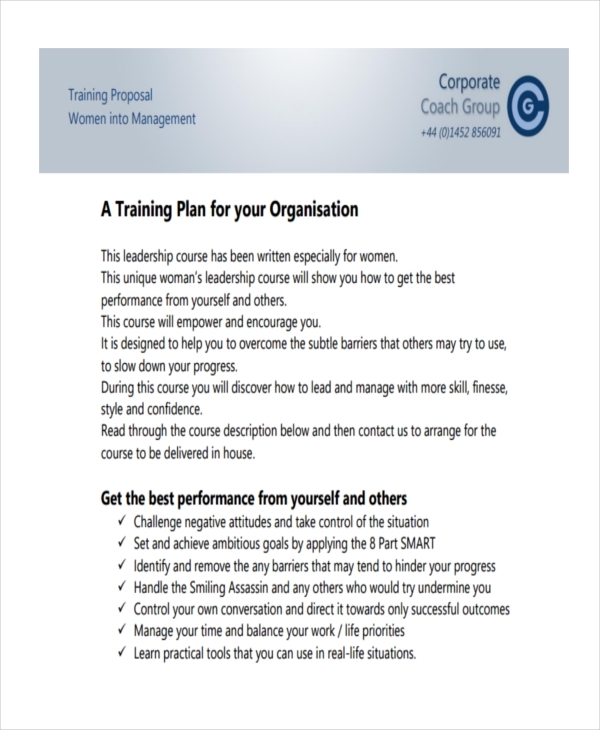 Make sure that you will first assess the need for the training to occur. 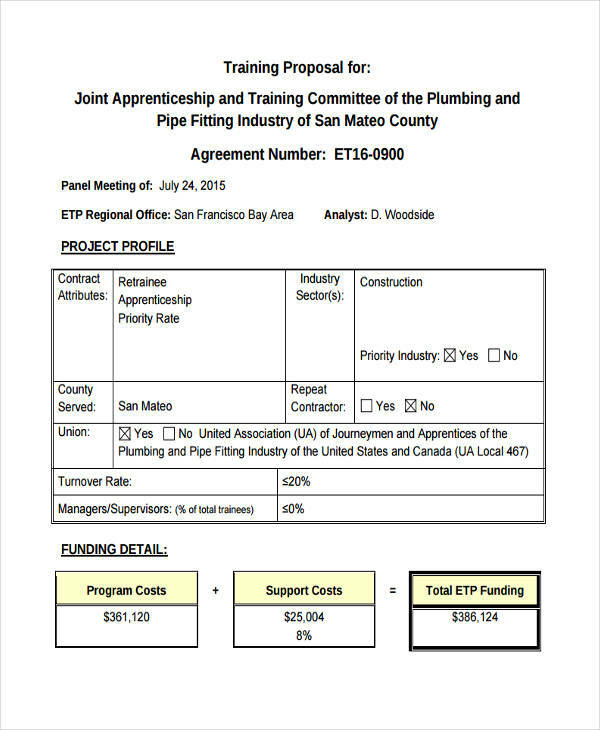 This can help you back-up the relevance of the training proposal. 3. 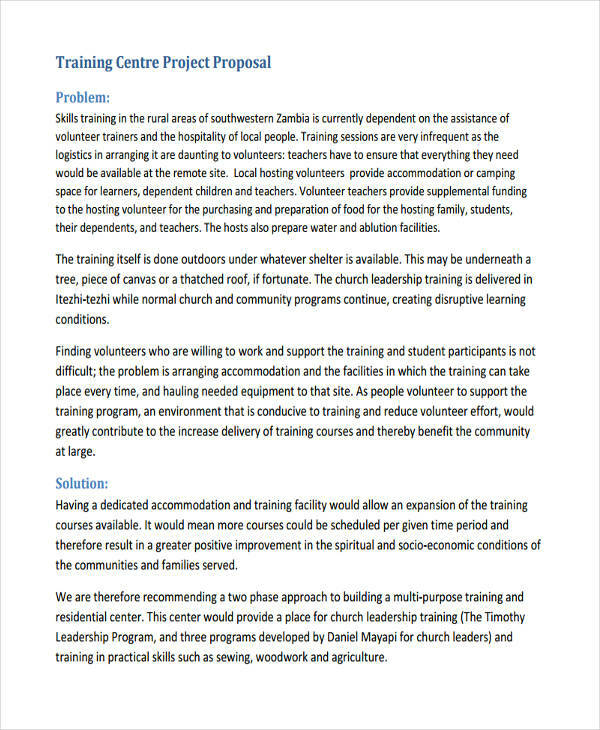 Your training proposal can be more appreciated if it has different options especially in relation to cost and program. Let the management select items which they think will work best depending on the content that you have presented. 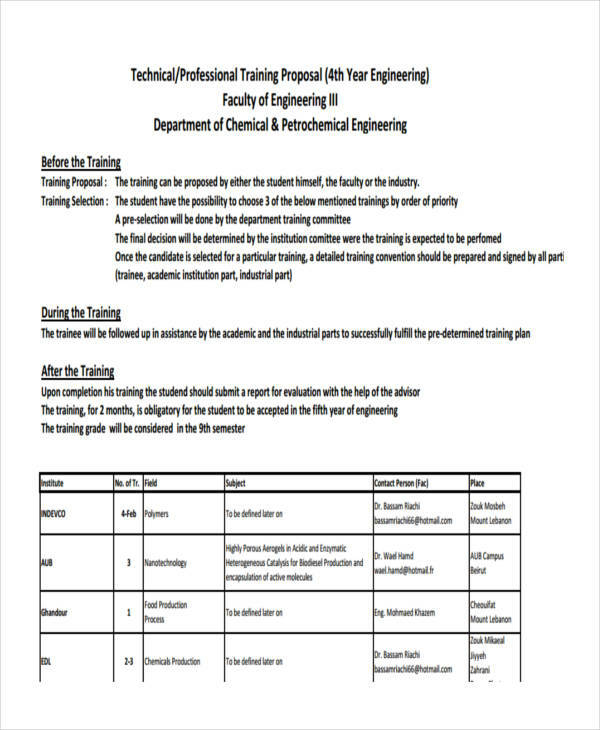 Planning to Make a Training Proposal Now? 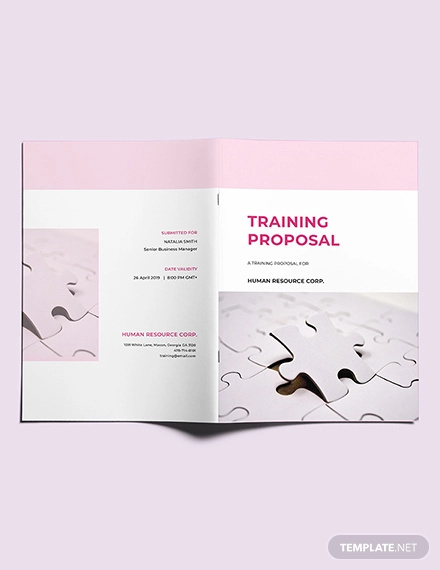 A training proposal helps improve the performance of employees just as how a branding proposal and advertising proposal help develop the image that the business would like to portray. 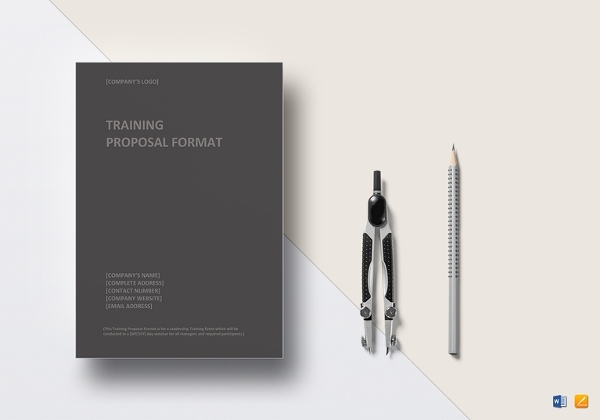 If you think that you are already armed with the appropriate amount of information in making a training proposal, then try making one now that can benefit your business, its operations and the employees.